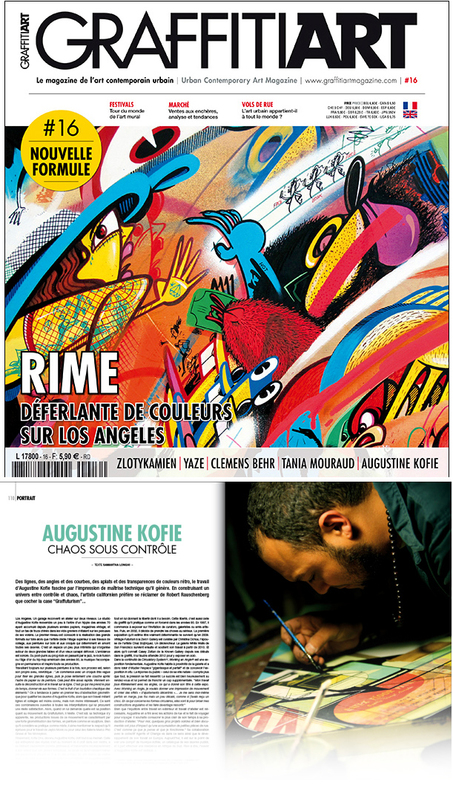 Im very proud to be a featured artist in the 16th issue of French publication Graffitit Art Magazine. I believe my issue can be ordered here on their websight. Some of this issues pages can be viewed here.